The Following Channel is from higher powers, Divine, the ancestral plane and is prophetic through Quornesha S. Lemon| Whether the Prophetic Number 21 appears in dreams, visions, waking life or synchronicities, it is a sign and message that things are getting ready to turn around for you. Or, there’s an opening or window of opportunity for things to improve in your life. Should you take action and put work behind your belief. The Number 21 Is confirmation from higher powers of the guidance being sent to you. It could also be a message for you to watch your habits and if you do not like the outcome of the direction your life or support/circle is going, then it could be time to change. Old habits will need to be replaced so that positive things can take place. This number is a message is to not be stubborn with old patterns or ways of doing things. Be receptive to renewal, as it comes with sacrifice. All good change does, and no change will be too good to be true. All things have a balance. 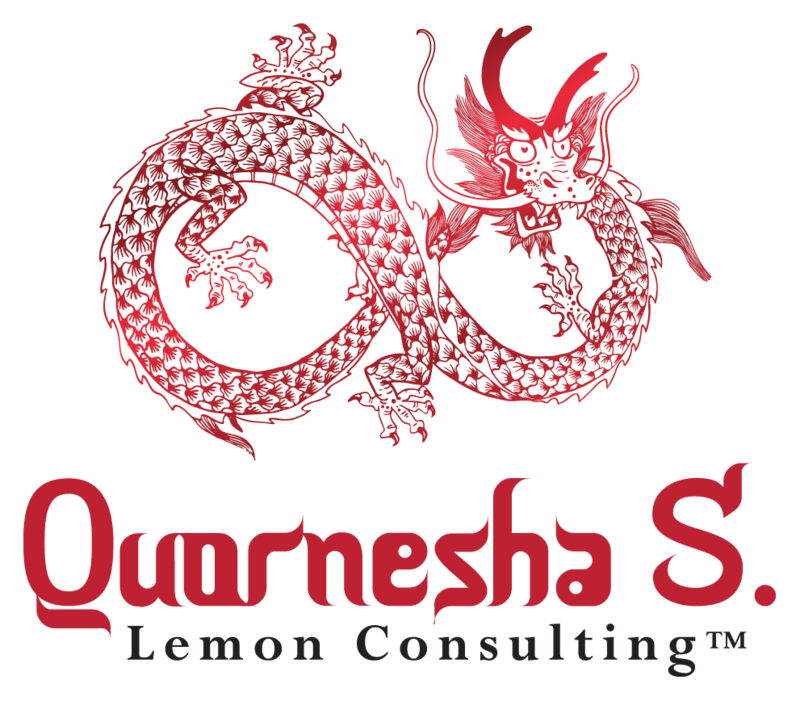 This channel was written by Quornesha S. Lemon| It was received from the archangels, angels, ascended masters, Spirit guides, spirit animals and so much more. My Ancestors do not appreciate infringement, so, in order to avoid negative or harsh karmic ties, please refrain from stealing and grant credit where it is due. And you are only allowed to share when you are willing to credit this and keep all links in-tact. The Following Channel is from higher powers, Divine, the ancestral plane and is prophetic through Quornesha S. Lemon| Whether the Prophetic Number 7 appears in dreams, visions, waking life or synchronicities, it is a sign and message that you are connected to the universe in some way or another. Sharing your gift with the world isn't equivalent to giving it away without sustaining oneself. It means to put it into the universe in product form, in the form of a course/classes, etc. You set your own standards or value, not others. The number 7 is associated with embracing innate abilities or wisdom. The Universe is empowering you. The number 7 is symbolic of, spirit, mind, body, soul, contract(s), It is associated with awakening the inner power: mysticism, medium, psychic abilities, intuitive, healer or whichever you'd like to be associated with. The number 7 reminds you to tap into your inner equanimity. It is also associated with humanitarianism. Continue to touch lives in your own unique way.